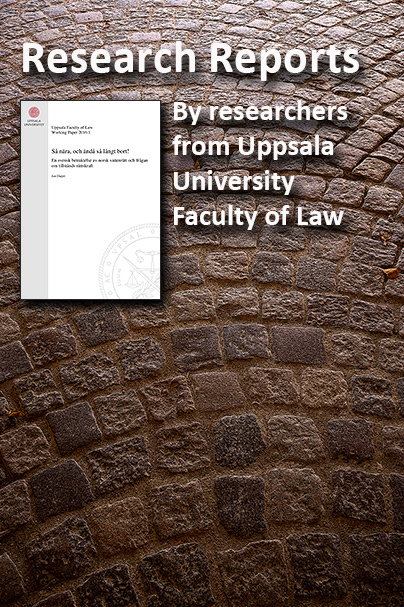 The research at the Faculty of Law in Uppsala mirrors the social changes of the last decades where both European issues and the effects of globalisation are central. Many of the faculty members are leading or active members of networks and working groups within the EU and participate in high-level international research projects. Regular contact is also maintained with researchers from other national universities and colleges as well as with colleagues from other disciplines and with the business world. 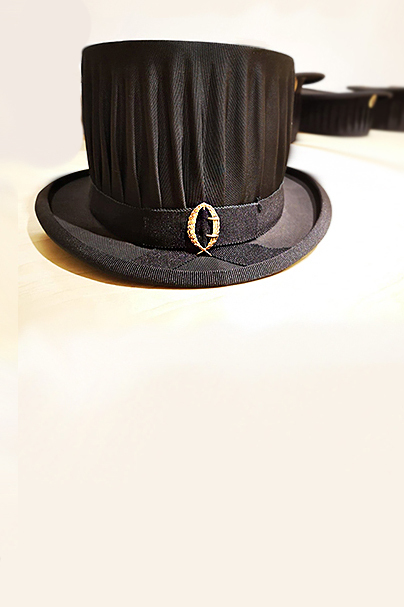 Research in Uppsala is not only pursued in the traditional legal topics but also in a number of newer special fields, of which many are at the highest level both in and outside Sweden. Research at Juridicum is currently in a very exciting and creative phase. Recruitments of new researchers have taken place during the last few years and several new fields of research have emerged. At the Faculty you will encounter classic legal topics as well as interdisciplinary and multidisciplinary collaborations and projects. You may come here as a visiting researcher or you may seek traditional employment. As a visiting researcher you should first contact one of our scholars who will act as your host during your time here. If the space and the resources are available to accommodate you, you are welcome here. Should you be interested in one of our vacant positions, please apply through the Human Resources Division advertising page. Want to become a doctoral student? Välj bland våra forskningsämnen nedan så får du veta mer om vår aktuella forskning. Där hittar du namn och e-postadresser till alla forskare som är aktiva inom detta ämne. Kontakta dem om du har en fråga - de svarar i mån av tid.